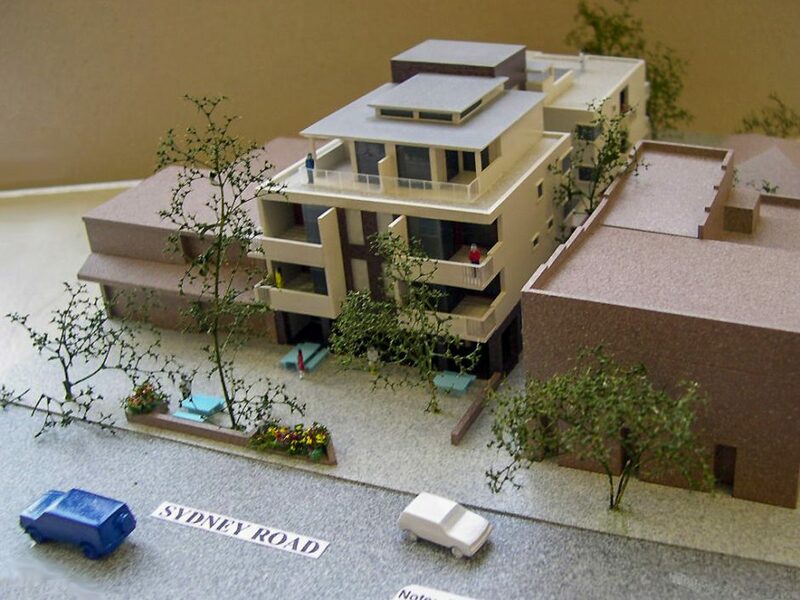 Protracted negotiations with Manly Council eventually led to DA approval on this challenging site. 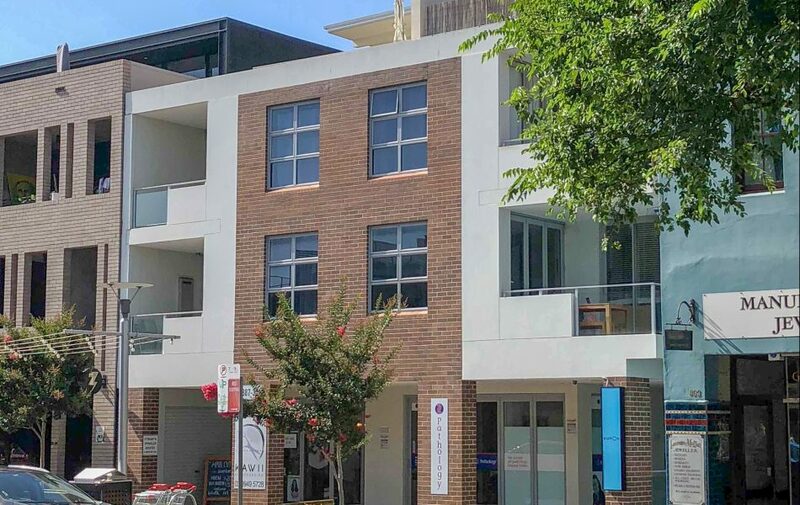 The property addresses Sydney Road however the front door is accessed from the side lane. 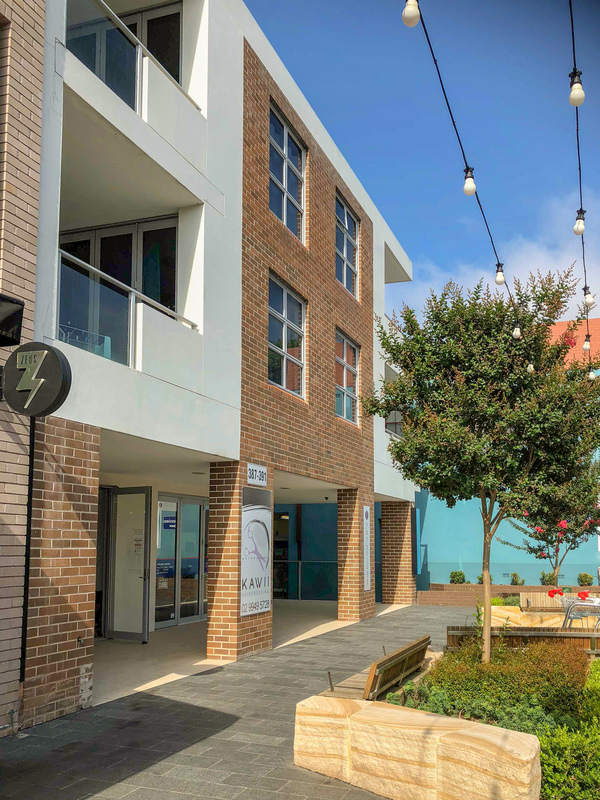 A key urban design component of the scheme is an undercover arcade at ground level offering site permeability, making connections from public domain to residential streets, whilst maximising exposure for the commercial tenancies. The project required careful allocation of the floor space ratio allowance and consideration of the impact on adjoining properties. It provides basement parking, ground level commercial space and 8 residential units over 3 upper levels. The penthouse apartments have sunny roof top gardens and district ocean views.